This is a great book to read to your students about friendship. 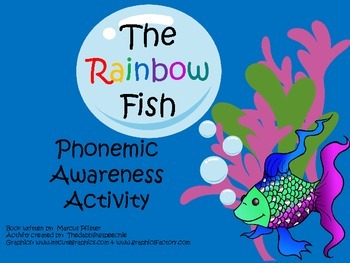 I made a freebie lesson to help work on phonemic awareness to use after reading the book to your class or speech students. They have to match the items in the bubbles with the correct sounds.